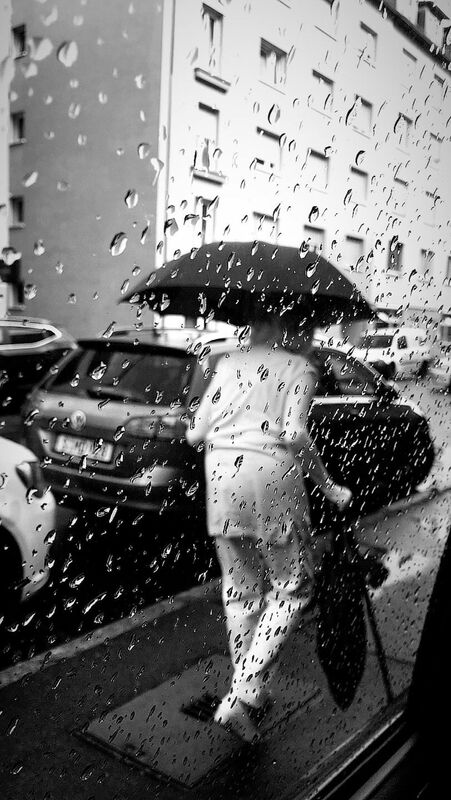 This photo shows an old lady walking around our car with her umbrella on a rainy day in Stuttgart,Germany. She looked a little bit confused what got my attention. Date Uploaded: Aug. 14, 2018, 6:27 a.m.